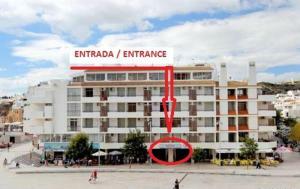 Boasting air-conditioned accommodation with a balcony, Estúdio Liberdade Albufeira is located in Albufeira. The accommodation is 100 metres from the Fisherman's Beach. The apartment features a satellite TV. A microwave, a fridge and a stovetop can be found in the kitchenette. 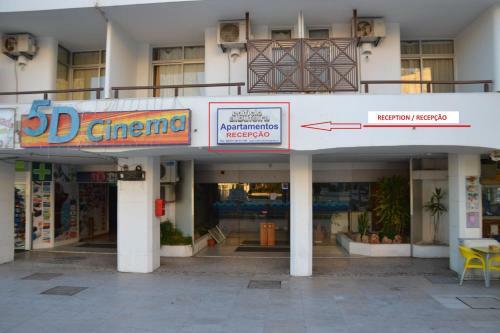 Around-the-clock assistance is available at the reception, where staff speak English and Portuguese. 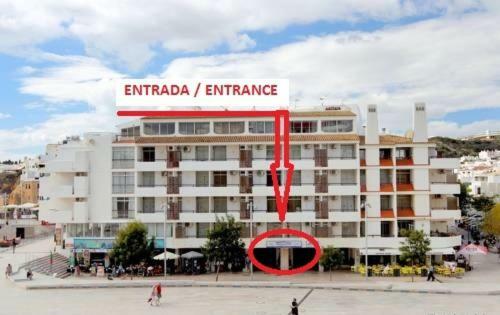 Albufeira Old Town Square is a 4-minute walk from Estúdio Liberdade Albufeira. 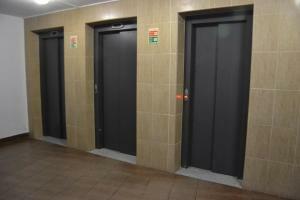 The nearest airport is Faro Airport, 26 km from the property. This apartment has a tea/coffee maker, stovetop and microwave. Þú þarft að greiða fyrirframgreiðslu að upphæð heildarbókunar hvenær sem er. Vinsamlega athugaðu að ef bókun er afpöntuð, ef henni er breytt eða ef gestur mætir ekki (no show) er heildarkostnaður bókunarinnar gjaldfærður. Reglur varðandi börn og aukarúm: Öll börn eru velkomin. Öll önnur börn eða fullorðnir dvelja án greiðslu í aukarúmi. Hámarksfjöldi aukarúma í herbergi er: 1.